Facebook is reportedly targeting vulnerable children by using sophisticated algorithms to identify when children as young as 14 are at their most vulnerable and allowing advertisers to serve up targeted ads. A leaked internal document reportedly reveals that Facebook is capable of spotting "moments when young people need a confidence boost". According to the 23-page document marked confidential and dated 2017 obtained by The Australian, Facebook monitors its users' posts, pictures and more in real-time to determine when young people feel "stressed", "defeated", "overwhelmed", "anxious", "nervous", "stupid", "silly", "useless", and a "failure". "Anticipatory emotions are more likely to be expressed early in the week, while reflective emotions increase on the weekend," an excerpt from the leaked document reportedly reveals. "Monday-Thursday is about building confidence; the weekend is for broadcasting achievements." The document allegedly reveals how the social media giant is gathering psychological insights on 6.4 million "high schoolers", "tertiary students", and "young Australians and New Zealanders ... in the workforce", all in efforts to serve up targeted ads. The Australian reports that the leaked document was prepared by two of Facebook's top Australian executives David Fernandez and Andy Sinn. The document allegedly details that the information about young people's moods and emotions is "based on internal Facebook data" and is "not publicly available". The leaked document also indicates that Facebook can not only detect young people's emotions but also learn how they are communicated at different times during a week. Facebook has since issued an apology. The company told The Australian that it had initiated a probe into the matter and that it was wrong to target children in this manner. "We have opened an investigation to understand the process failure and improve our oversight. 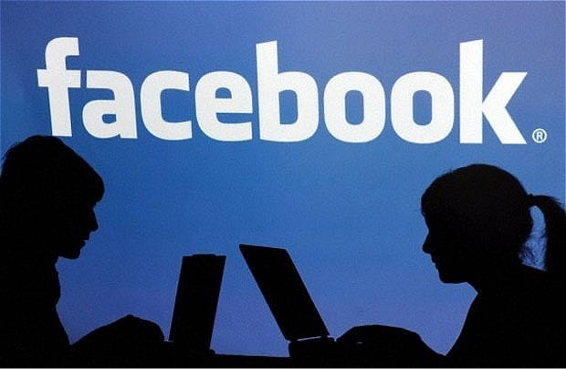 We will undertake disciplinary and other processes as appropriate," a Facebook spokeswoman said. Information made available to advertisers include youngsters' relationship status, location, number of Facebook friends and how often they have access to the social media platform either via mobile or desktop. The company can also allegedly glean how users are "representing emotion and communicating visually". Image recognition tools can be used by advertisers to see how people visually depict moments such as meal times on Facebook's other platforms such as Instagram. "While the data on which this research is based was aggregated and presented consistent with applicable privacy and legal protections, including the removal of any personally identifiable information, our internal process sets a standard higher than required by law," Facebook said. ''Facebook only permits research following a rigorous procedure of review whenever sensitive data, particularly data involving young people or their emotional behaviour, is involved," the company added. "This research does not appear to have followed this process."